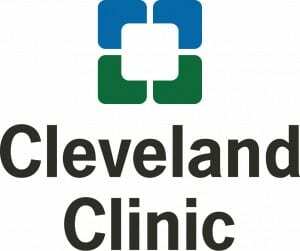 How much does Botox cost in Cleveland, Ohio? Botox® a commonly used cosmetic injectable used for wrinkle treatment in Cleveland. In northeast Ohio, patients can expect the cost of Botox to be approximately $12-$16 per unit. Most patients will require between 20 and 60 units of Botox, depending on which wrinkles are being treated. Patients can therefore expect a total cost of a Botox treatment in Cleveland to range from about $250 to $1000. How many units of Botox are use for horizontal forehead lines? Many people wonder about how many units of Botox for forehead are used. Forehead Botox injections can range from 15-20 units. At $12-$16 per unit that comes to a total cost of $180 to $320. How many units of Botox for crow’s feet? Crow’s feet treatment is Botox treatment near the eyes. Botox for crow’s feet generally requires about 20 units of Botox though it depends on the patient. The cost of crow’s feet Botox injections is is around $240 if 20 units are used. It is important to see a trained specialist who understands the complex anatomy of the face to perform your Botox treatment. 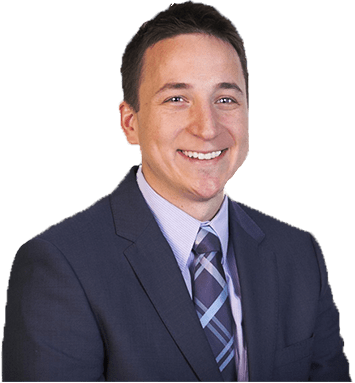 Dr. Harmych is double board-certified and fellowship-trained in facial plastic and cosmetic surgery, so patients in northeast Ohio can rest assured knowing they are in expert hands. 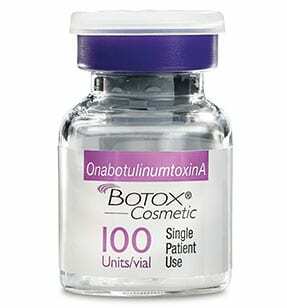 Best-known by its trade name, Botox®, this neurotoxin, botulinum toxin type A, is used to temporarily relax facial muscles causing lines and wrinkles to diminish. It is a popular option for men and women who wish to reduce the appearance of frown lines between the eyebrows and lines across the forehead. It is also used to eliminate crow’s feet around the eyes. Where should I go for Botox® injections near me? Harmych Facial Plastic Surgery is located in the Cleveland, Ohio suburb of Pepper Pike near Beachwood, Ohio. Schedule a consultation at our Beachwood location and see if Botox treatments are a good option for you.